Oaxaca City, the weaving village of Teotitlán del Valle, Day of the Dead, pottery village of San Marcos Tlapazola, Mitla. With Zapotec weaver Porfirio Gutierrez. 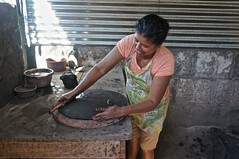 I again spent 2 weeks in Nicaragua with Potters for Peace followed by a few days in Antigua, Guatemala. 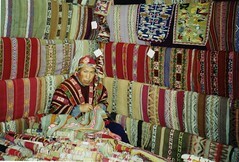 Local markets and an amazing amount of hand weaving. 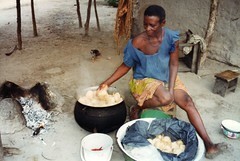 In January, 2008, a small group of us traveled in Nigeria to explore Nigerian culture. We went to markets, spent time with potters, attended a traditional Igbo funeral with a masquerade, saw palm wine brought in from the forest, and attended a divination. 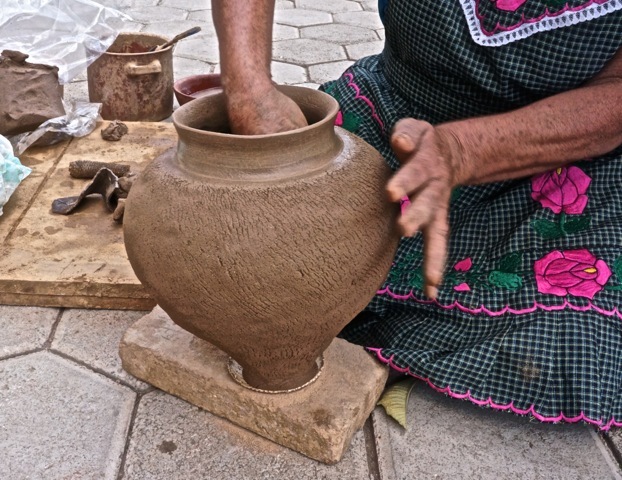 Puebla is a center for pottery, with the pottery itself known as Talavera pottery. Many of its buildings are covered with hand-painted ceramic tile. 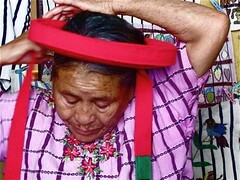 Oaxaca has long been a center for the arts, with both arts and crafts flourishing in the region. Peru is a combination of ancient archeological with fine stonework, colonial architecture, and brilliant weaving. My first trip to West Africa. Two weeks were spent in Kopeyia, a village noted for its drumming and kente cloth weaving. I studied weaving (but was not persuaded to become a weaver) and spent time with the women. 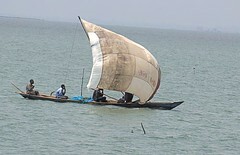 Following that, I traveled around Ghana for two more weeks. 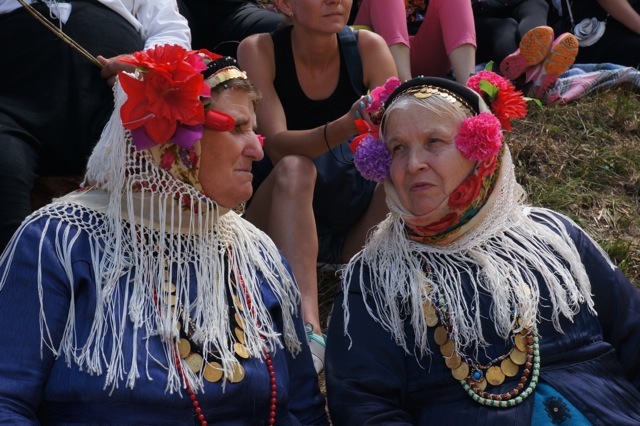 Sophia, Rila Monastery, the pottery of Troyan and Velico Turnovo, and the folk festival in Koprivshtitsa. All with the noted Bulgarian musicologist, Martha Forsyth. I returned to visit some of my favorite people and places, Kopeyia, Ghana, the potters in Northern Ghana, then on to Burkina Faso. Antiquities, the Sarhara Desert, wonderful crafts and food. 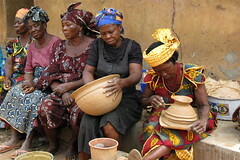 Mali, Burkina Faso and Sirigu, Ghana. 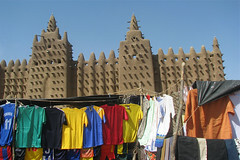 Like previous trips, the emphasis was to explore textiles and pottery. This was a trip that covered the length of Ghana, from a fishing village outside Accra, to Kente cloth weaving in Kumasi, indigo dying near Tamale, and finally the pottery and exquisite painted mud houses of Northern Ghana. Two weeks in Nicaragua with Potters for Peace working with potters. 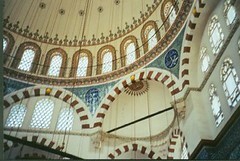 Exploring Turkey with Craft World Tours.